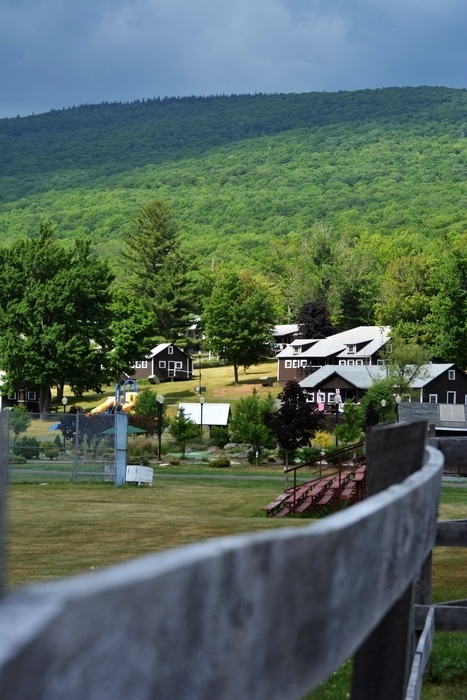 Camp Loyaltown is located in the Catskill Mountains, 2 and 1/2 hours north of New York City and 3 hours north of Nassau County’s western border. Each year, more than 650 campers enjoy the wonders of the outdoors in a safe and fun environment. We are accredited by the American Campers Association (ACA). Campers and staff live in modernized, rustic-style cabins which house anywhere from 4 to 12 campers and staff members. Each cabin has its own showers and restroom facilities. Camp provides a 4:1 camper to counselor ratio and provides 1:1 care when needed. Counselors are energetic, enthusiastic, patient and loving and are thoroughly trained at Camp Loyaltown before the first campers arrive. Our on-site, state-of-the-art infirmary is equipped to handle each camper’s medical needs and is staffed by RNs with years of experience caring for individuals with developmental disabilities. Additionally, Camp Loyaltown has access to a doctor in the local community.